Home Hypotheses Lost technologies History of alternative energy. Healthcare. Healthcare of the late 19th century was one of the branches where free energy was used prevalently. It was mainly due to the fact that medical facilities of that time had budget financing, which made the question of energy savings especially problematic for those facilities that were located far from parent state.To save energy and money, the most advanced energy technologies of that time were implemented in such facilities. 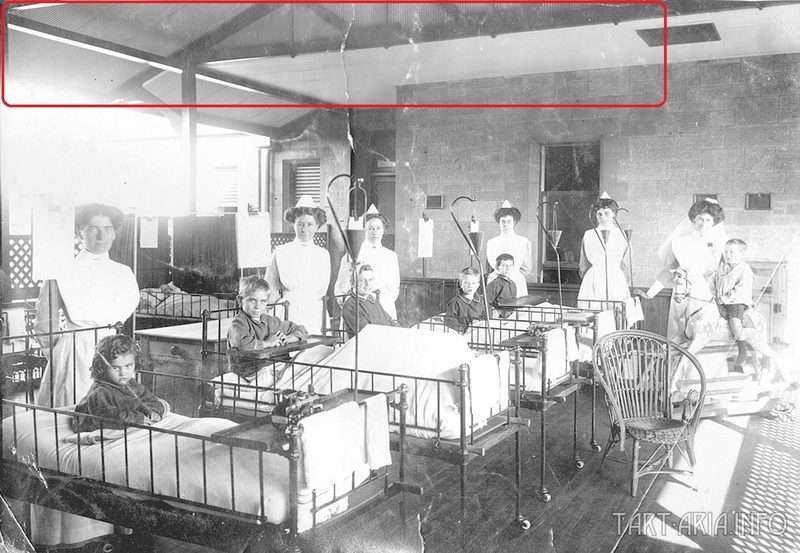 As an example, let’s look closer at medical facilities of the Australian city Adelaide, but first, a brief insight into history. During colonization of the Australian continent in the 19th century, its authorities inevitably faced a problem of developing an infrastructure in the newly created settlements. All colonies of that time were concentrated near seaports on the east and south coasts of Australia, including the seaport city Adelaide. 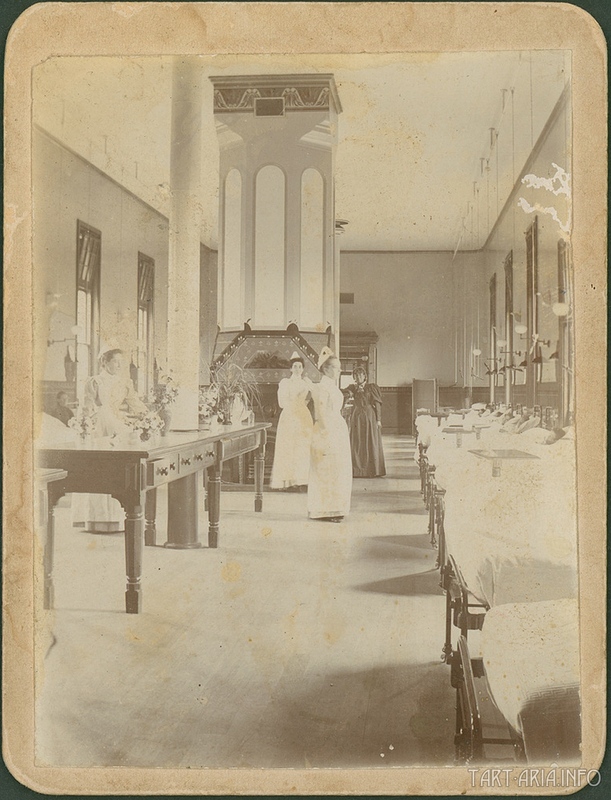 The problem of medical service in Adelaide (as well as anywhere else) was quite important. 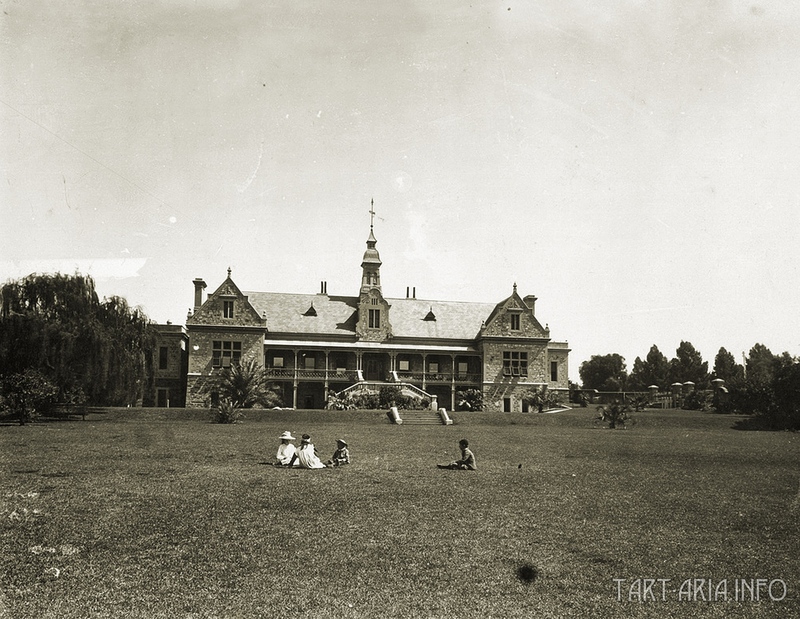 You can learn more about the history of hospitals creation in Adelaide here. 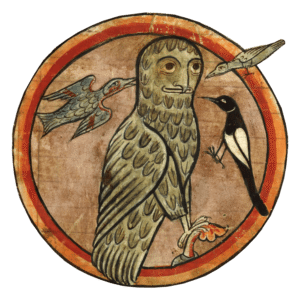 Some information from this website may be interesting for some readers. 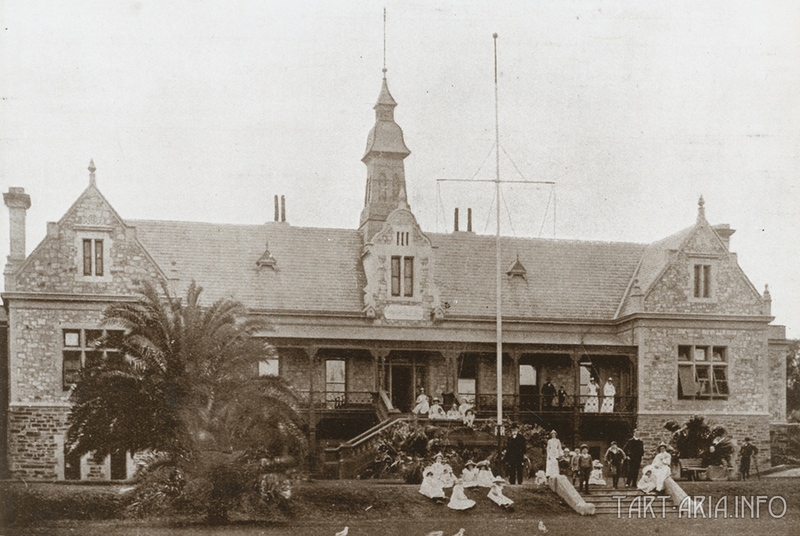 According to official documents, the first hospital in Adelaide was a wooden construction that had been transported from England with immigration barracks by the South Australian Comissioners and erected at the «Immigration Square», colloquially known as «Buffalo Row». In August 1838 a memorial from citizens requested the governor to consider providing its destitute citizens with means of relief in cases of accident and sickness and concluded by condemning the disgraceful state of the Colonial Infirmary which, in their opinion, was ill-constructed and badly ventilated and in every respect unfit for the reception of sick persons. At that time, the bedding consisted of a few dirty blankets made from sewing great coats and sacks together into which were stuffed wood-shavings. 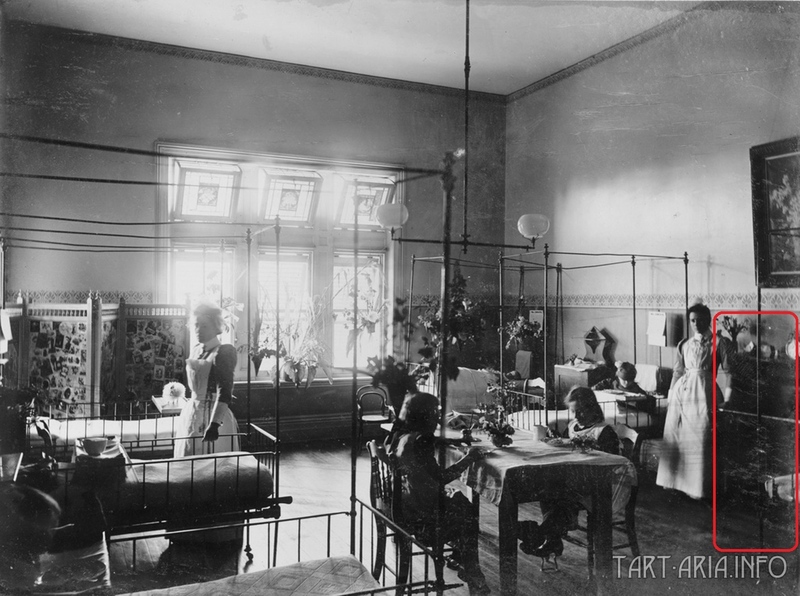 Three iron beds (borrowed) graced the infirmary, which was not provided with either a nurse, fuel, candles, water or any means of preserving the personal comfort and cleanliness of its inmates. The hospital didn’t meet any requirements, neither in terms of service quality nor of patient capacity. The problem of erecting a new hospital building was more than relevant. After lengthy approval of the location for the new hospital, it was finally built between 1855-1858. At the same time, as noted, the quality of construction works was low and there were many complaints from patients. 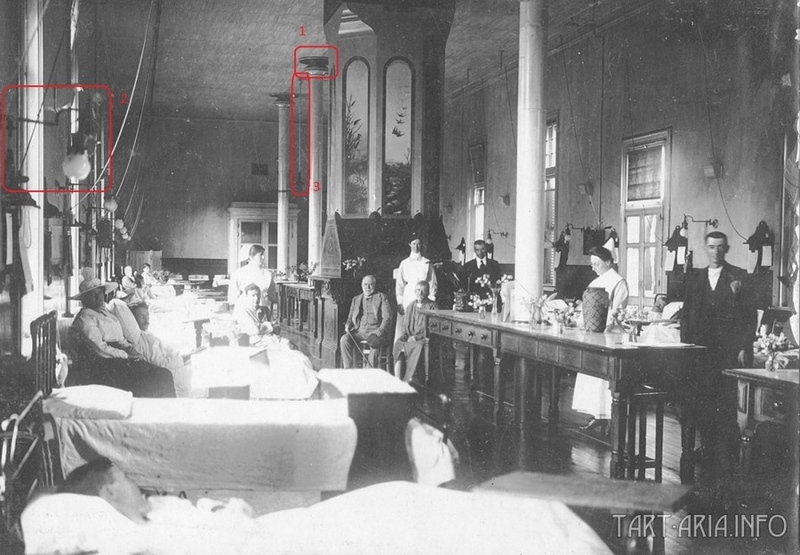 By 1886 the hospital was in a most insanitary condition and there were bugs in every ward. No proper system of inlet or exhaust ventilation existed, with the exception of what the windows provided, leaving, of course, stagnant corners. The floors were of Oregon timber and in a wretched state, cut up by the castors of the beds, while no one would dare to claim that the walls were aseptic. To remedy this situation about £4,000 was spent, while the mattresses were taken away to Torrens Island and pulled to pieces and the horsehair disinfected in a hot-air chamber. Bluestone spray, plentifully applied everywhere, made short work of the bugs. 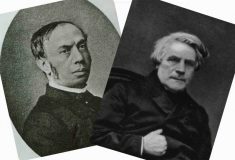 At the same time the drainage system was overhauled and put into a good sanitary condition, steam boilers were installed in the kitchens, hot water was supplied in baths and, generally, a new start was made. The text above refers to the Royal hospital building. 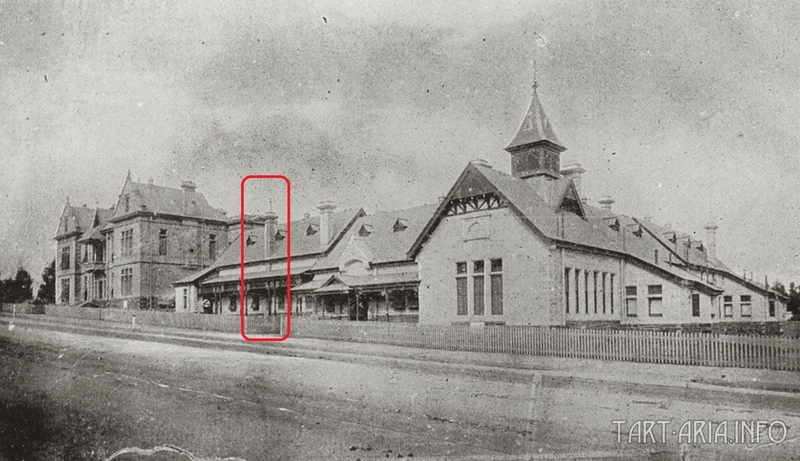 Here you can see two photos of this building made in 1870 and 1881. Externally the building hasn’t been changed much. As usual, there are many chimneys on the roof but none of them emit smoke. But what are those small tower-shaped bulkheads? Most probably it is the very ventilation that was previously mentioned in the internet source and which couldn’t do its job. Very odd description. From side it looks like the building was originally designed with engineering mistakes, which led to poor sanitary condition the premises. Could that really happen taking into account that best engineers of that time had been in charge of the construction works? Let’s compare photos that accidentally survived and begin with the surgical ward. This is photo of 1869 showing the interior of the surgical ward. Insanitary conditions described earlier probably refer to this room too, but the photo makes this statement doubtful. The ward look pretty clean and neat, there are even flowers in pots. 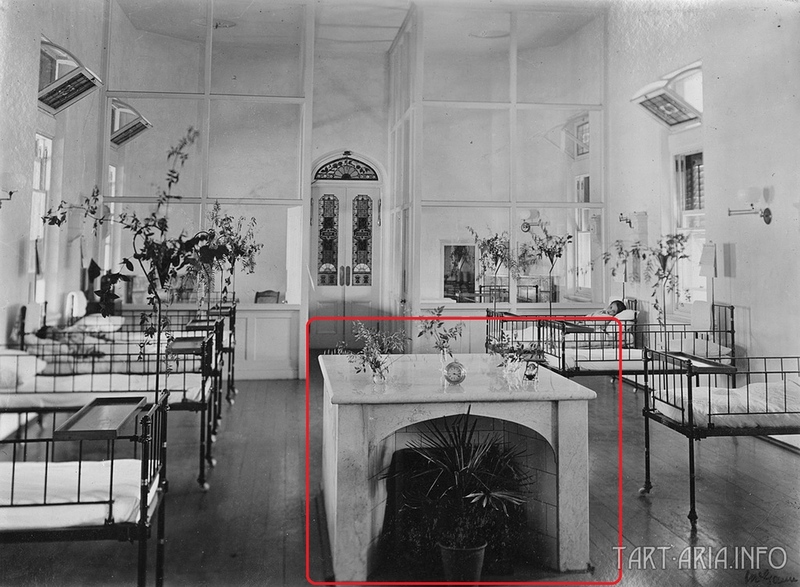 Now let’s look at the same ward after the restoration in the photo of 1895. No visible difference in the sanitary conditions. Nevertheless, the difference hides in technical details. To make it more visible, I used Photoshop to stick two photos together. As you see, many discrepancies appeared, such as: new columns at the center of the room, new joist under the ceiling, some kind of window in the top of the central column got covered. If you look closely at the central column you’ll notice that it’s nothing else than a simple fireplace. Nevertheless, it has almost no place for wood to burn. Let’s look at some other photos of this place. There is no mistake, the columns in the center were indeed different and more solid in appearance. For what purpose were they changed and why were the tables put so close to them? Why did they put the joist under the ceiling if it seemed stable? Too many questions emerge that are puzzling even for engineers. How are these changed related to ventilation and other sanitary issues? The restoration brought no new sanitary devices. Nevertheless, the ward didn’t function long in this appearance. In the following five years it was changed again. 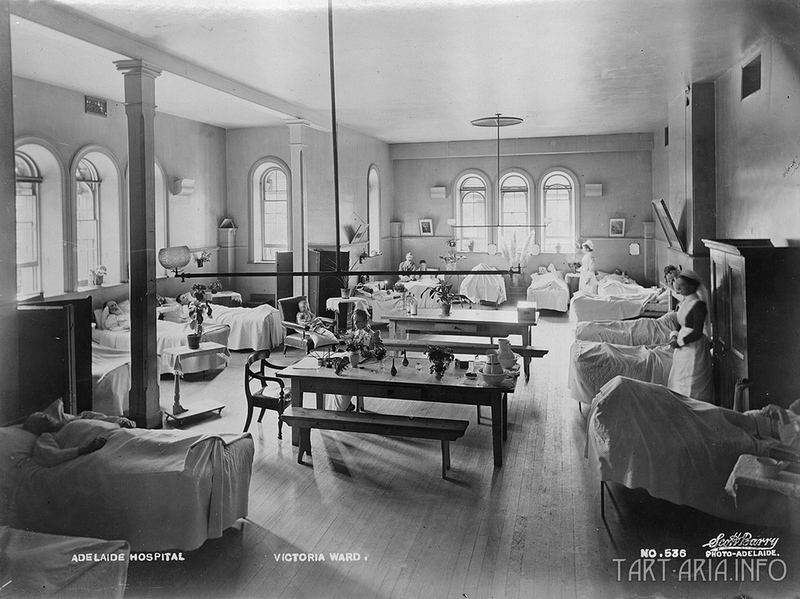 The last photo of this ward dates back to 1969, when the hospital building was completely demolished. Look at the next photo. I immediately get confused by a small detail, particularly the abundance of exterior electrical wiring. 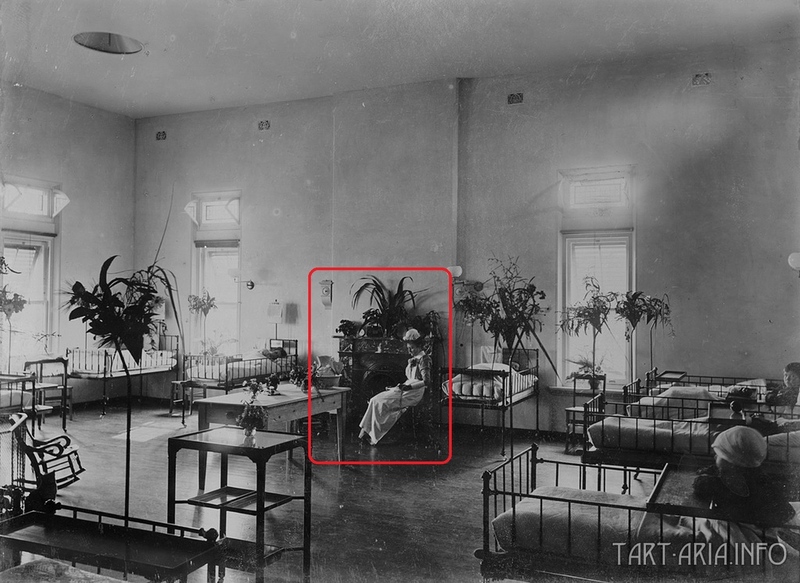 Why did the previous ward design had no wires on the walls but at the same time had electric lamps above every bed? 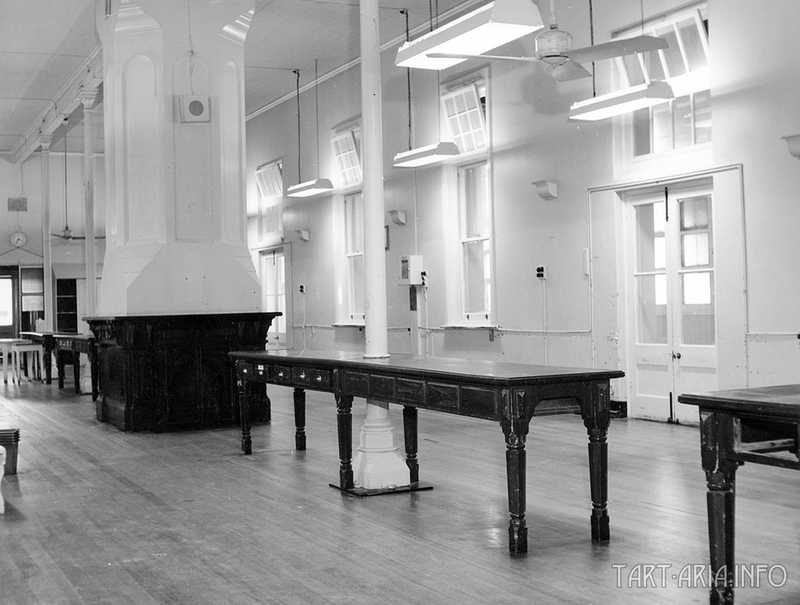 Moreover, the tables near the columns, despite the years, clearly remained the same. Wooden furniture can not be used for such a long time. 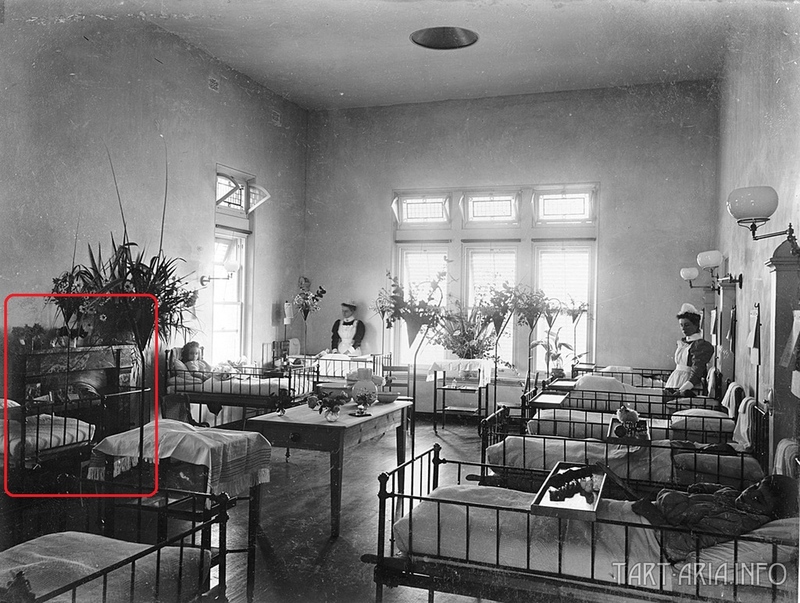 What happened to this ward in the late 19th century? Now let's try to look at it from the standpoint of common sense. As it was said earlier, the central thick column is nothing else than a fireplace which didn’t use wood or any other fuel. Its compartment wasn’t designed for it. Its radiator heated by means of electricity that came from the metal frame of the building. 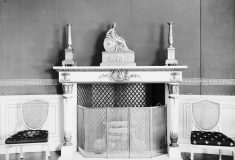 The fireplace itself was designed symmetrically, and covered two opposite directions from the main axis of the building. There is a survived photo of this fireplace, made in 1969. The radiator itself had been dismantled by the time this photo was made. As you can see, fuel has never been burned there. The radiator was heated by electric current that came through a curved conductor, which is clearly visible in the photo. Heated air rose upwards and dispersed through the pipe, providing ventilation of the room. The air also partially dispersed through the very same window that was subsequently covered by the joist. These are not all secrets of that room. 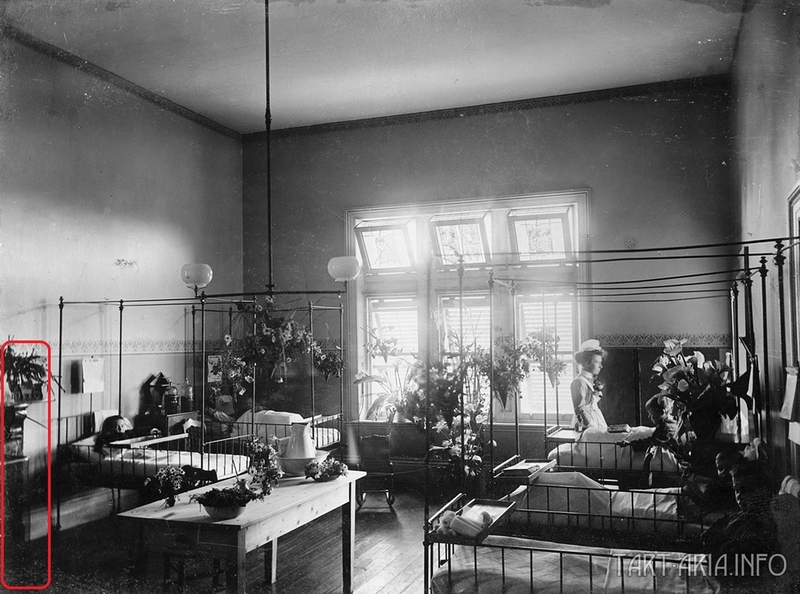 The lighting of the ward in its original form was central (1), individual (2) and emergency (3). Central lighting was provided by a special construction of the top of the columns, which were dismantled. Emergency and individual lighting was provided by electric lamps. Electricity for these purposes was also taken from the metal frame of the building. For what purpose was it changed? 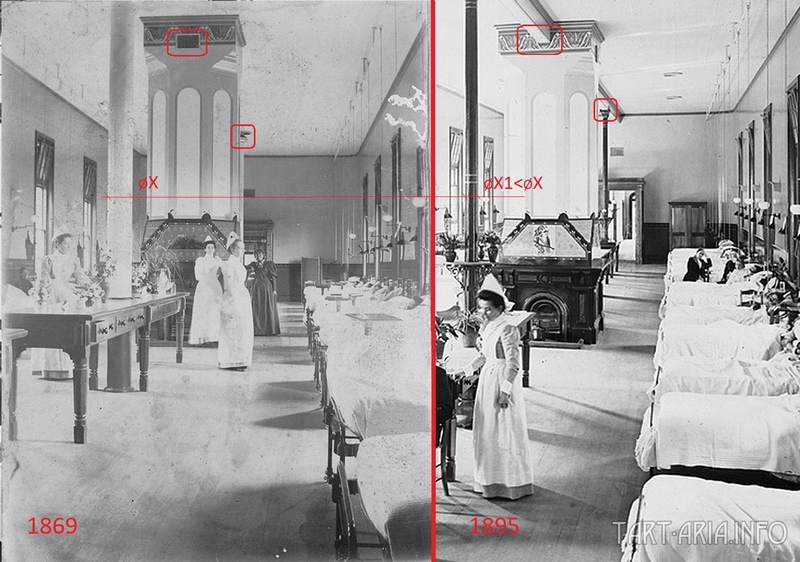 The answer can be found in photos of adjoining wards (photos made in 1895). 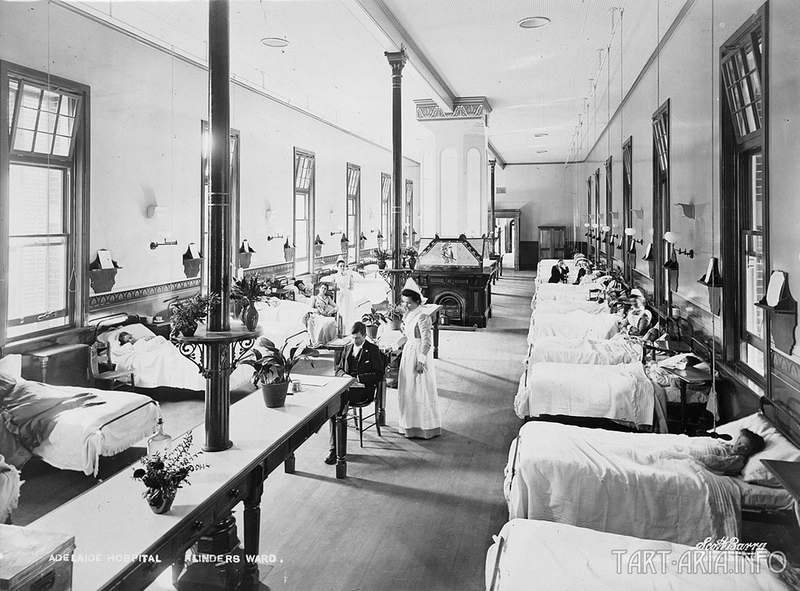 As you see in the photo, the wards are equiped with gas lamps. Engineers didn’t put them under the ceiling where the electric lamps hung previously probably because of some hindering framework that was hidden above power outlets, behind plaster. 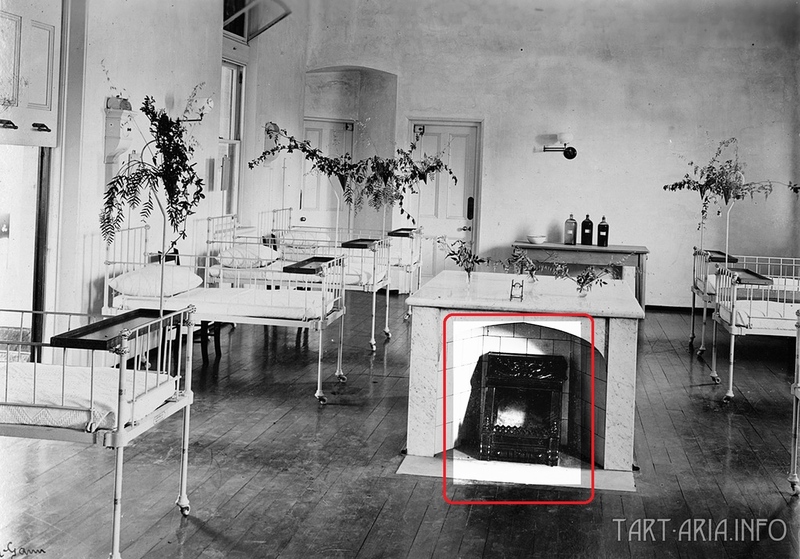 So, because of the gas lighting, the columns inside the surgical ward were completely dismantled, which made the ventilation and the heating system (that was activated by the fuel-free fireplace) broken. 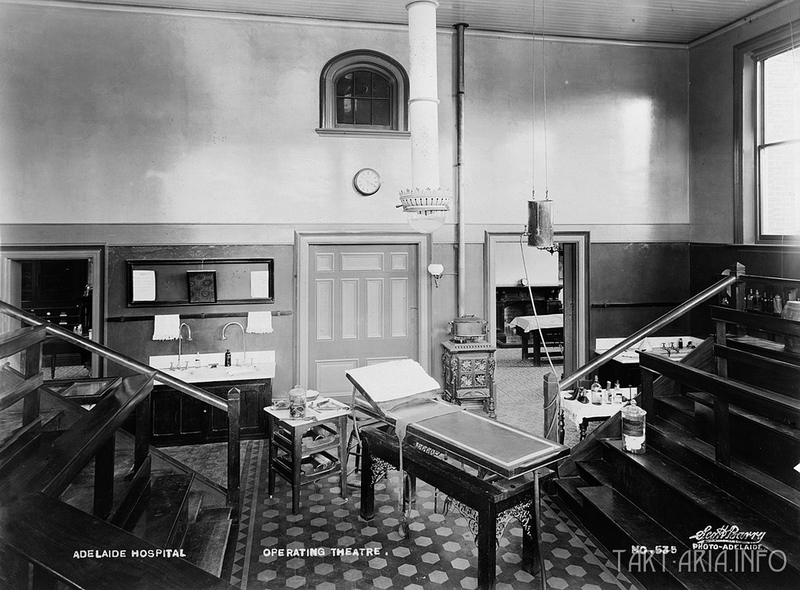 Consequently, the central and emergency lighting of the surgical ward were also dismantled, while the newly installed columns were isolated from the metal frame of the building by the joist. The individual lighting was left intact, but eventually was also dismantled and replaced by the lamps that we see in the photo of 1969. Besides, there is a possibility that the metal tables near the replaced columns were also part of the old primary power grid. They could be either heating elements, analogous to a fireplace, or they served as air ionizers due to the dispersion of the electric field from the columns. Now we can’t know for sure. Why was it done? Most likely, there was no engineering error in the design of the building, and all the dismantled units functioned quite well. However, looking at this in the context of globalization of the economy and its orientation to consumption of hydrocarbons, we can assume that some forces organized the conversion of this building to a fundamentally new type of energy consumption, completely destroying the old one. This operation was carried out under the guise of ensuring sanitary standards and, unfortunately, this is not the only case, similar processes have been going on all over the world. But let’s get back to the hospital buildings in Adelaide. One of the encircled objects was an exhaust chimney of the fuel-free fireplace. It is possible that there were two such fireplaces in the ward, but now it can not be determined. You are probably wondering how did those fireplaces get the electrical power? To answer this question, let’s look closer at another building - Adelaide Children's Hospital. This building was erected near the Royal Hospital. Based on the exterior design, the shape of windows and other elements it can be assumed that both buildings were made by the same architect. Over the years, the bulding hasn’t changed outwardly but there is no information on internal reconstruction works in official sources. This is the main building of the Children’s hospital, photographed in 1890-1910. There were also several additional buildings that were located behind the main one. Can you spot anything curious in the photo? We’ll get back to it later, but now let’s have a look inside. In one of the wards we again find a fuel-free fireplace of absolutely the same design as in the Royal Hospital. It is clearly not in use and filled with flowers. It is probably due to summer weather or maybe for some different reason. For subsequent identification, let’s mark this photo as №1. Same situation with another ward. Let’s mark this photo №2. 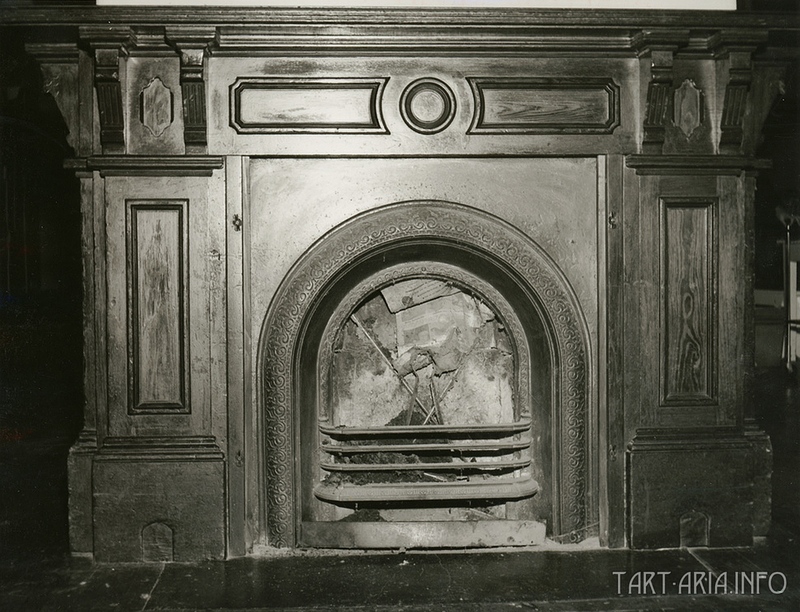 We can assume that these photos show analogous fireplaces. Judging by the lack of single windows and other interior decorations, these wards are located in another building. We will assign them №3 and №4 accordingly. What is that behind the flower? It is obviously out of use. It looks like the same fuel-free fireplace, but without any kind of chimney. Do such things exist? Moreover, it is separated by a thick protective plate, judging by its look. There is no doubt – it is a fuel-free fireplace. From a technological point of view, the principle of its work is hard to explain. Now let’s correlate the wards with the external look of the hospital. 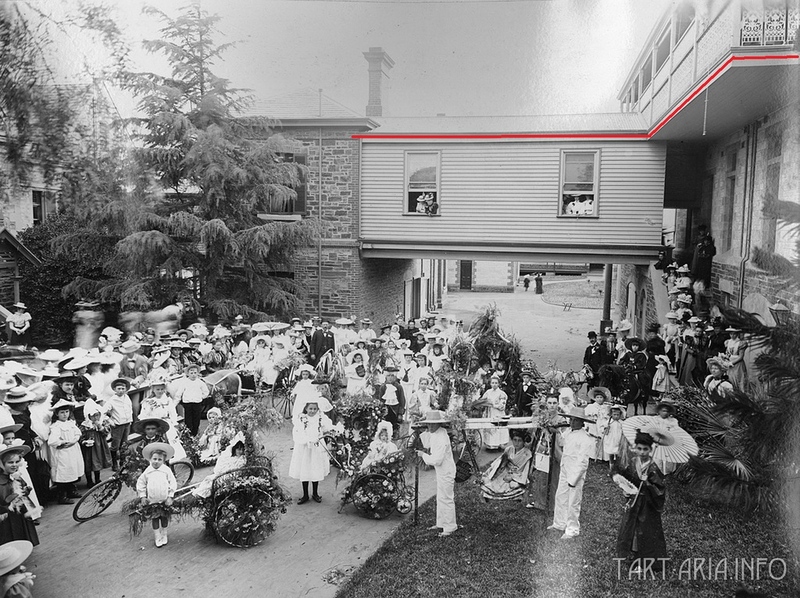 This photo of the Children’s hospital was made by someone, standing on the nearby church. Judging by the superstructure, the central building of the hospital is in the upper right corner. 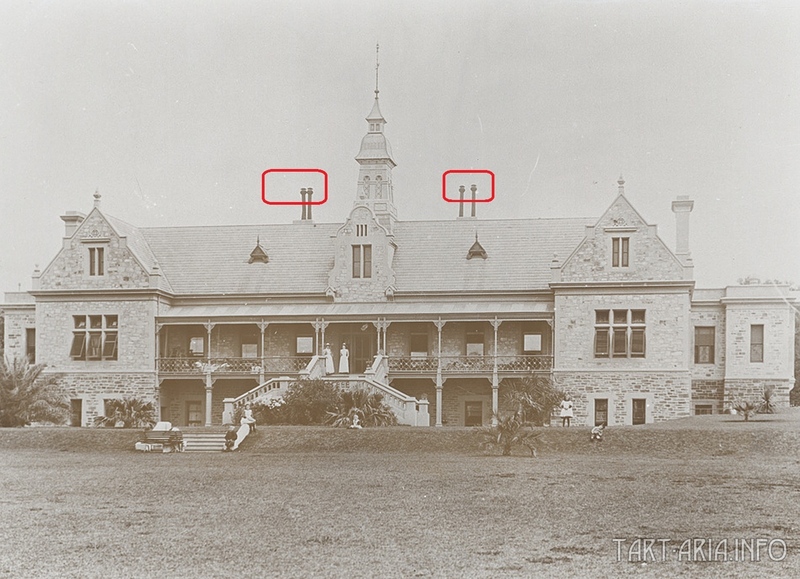 The photo immediately raises questions about strange objects located on some chimneys. What are they and why are they only seen on certain pipes but not all? Maybe they are the very devices that make fuel-free fireplaces turn on and heat? When a fireplace needs to be turned off, those objects are simply removed from the roof. All chimneys of the hospital look compatible with those devices. Now let’s have a look at the building that stands nearby, in the upper left corner of the photo. Judging by the appearance of windows of the wall with the encircled chimney, this is the outer wall of the ward from photo №2. 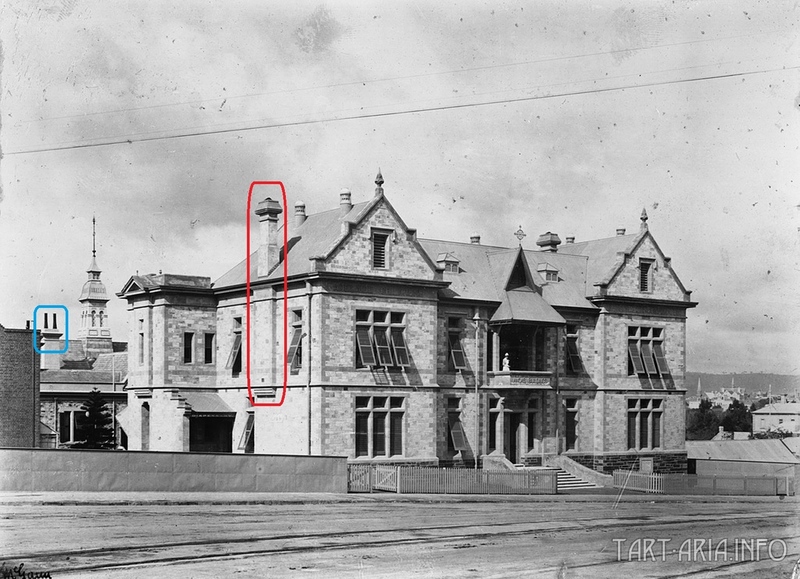 What is that at the top of this chimney? This is the very object that holds a removable part (device), which was absent at the moment the photo was taken. It has nothing to do with ventilation. Ventilation outlets stand on the roof separately and can even be seen in the photos of wards. Ward in the photo №1 is, obviously, located in an oppositely oriented part of this building. Design of the opposite side chimney is the same. Pay attention to the rear view of the central building, where the pipes are highlighted in blue. These are the very same chimneys but with unknown devices attached. What are these odd devices? They are those removable parts that had been mentioned before. Their function is to gather electric waves emited by nearby domical structure. Strangely enough, it is indeed found nearby. Even the Berdyansk lighthouse once worked by the same principle. It can be safely stated that photos №3 and №4 show wards located in the side parts of this building, but we still haven’t figured out the way electricity worked in this construction. Let’s look at the photos again. If we don’t consider parallax, it is clearly seen that all chimneys are standing at the same heights – blue and green. Strangely enough, both heights match domical structures of corresponding roofs. Coincidence? Of course not. Moreover, if those domical structures have a special compartment for the tain substance, the whole building can be provided with energy, given that it has metallic bondings inside. It is also applicable to buildings that stand separately, provided they have metallic bondings too (between them). Did our buildings have those metallic bondings? Yes they did, and they had plenty of them. 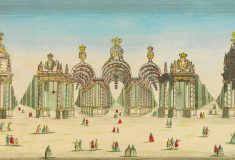 If you attach a metal pipe to the frame of the building and put a removable structure in the form of a dome with an apple on top of it, a ring current will appear in the pipe. When this pipe is attached to the lower part of the radiator, the latter, due to the circular concentration, warms up and emits heat. So that electricity-conducting pipe could be connected to any part of a building, even under the floor to the fireplaces, that used to stand in the middle of wards without any visible pipes connected to them. On the outside walls, these pipes could be bricked, as it was done in Adelaide’s hospital. Now we have an explanation of the fact that modern fireplaces have a metal casing inside the chimney. This is a tribute to tradition, preserved from past times. In fact, it is the same metal tube, overlaid on the outside. It also made clear why some old temples have thick metal floors. 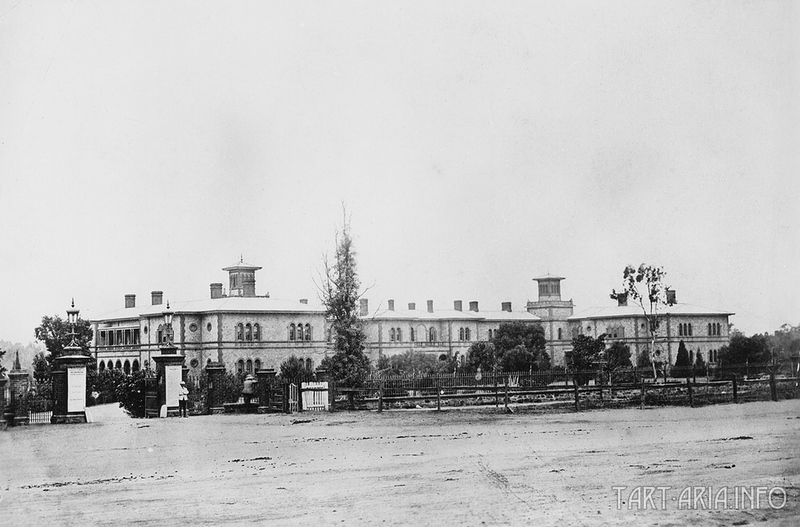 The Adelaide Children's Hospital was demolished completely at the same time as the Royal Hospital. Is it coincidence or not – now we can find it out. 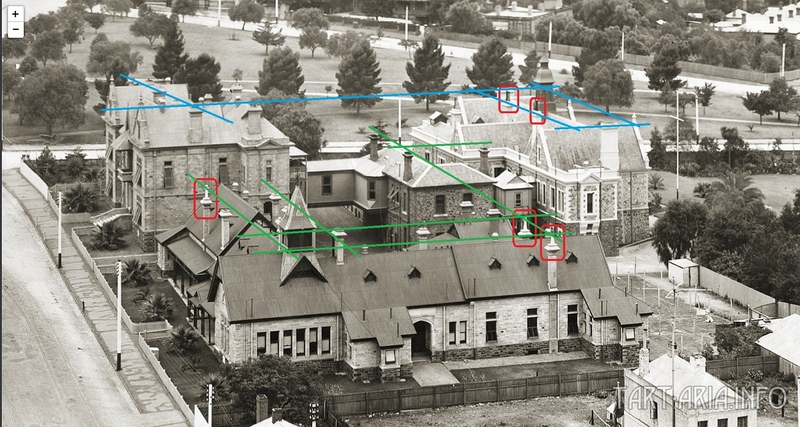 Thus, heating and lighting in the hospitals of Adelaide were provided by the buildings’ structure as well as by special interrelated add-ons on their roofs. Because of the transition to the combustion of hydrocarbons, all such technologies were destroyed and forgotten. Special thanks to my friends in Australia, who helped me to collect information for this article. P.S. for residents of St. Petersburg and other cities where old houses with fireplaces with such radiators (or even without them) and clearly not for firewood are still preserved. You can check yourself that somewhere in your house there should be a similar dome (maybe not even one), or traces of its existence. Each fireplace should have an individual metal pipe, coming from the roof. It could be put into a common riser and overlaid with a brick on the outside, creating a wide-looking chimney on the roof. Check.